Step 1. 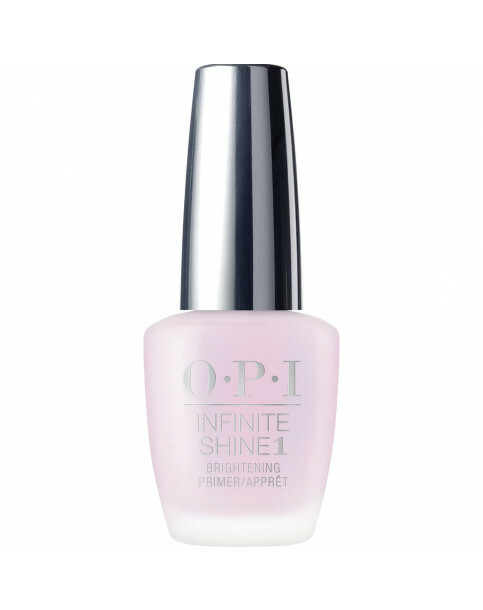 Apply one coat of the Treatment Primer Base to prepared nails. Step 2. Apply two coats of Infinite Shine color. Wait two minutes after second coat before applying Infinite Shine Gloss Top Coat. Step 3. Finish with one coat of Gloss Top Coat for a durable finish that cures to a mirror shine in natural light.